The excursion to the Imlil Valley organized by Amazigh Marruecos is ideal for hikers. Villages high in the Atlas and spectacular landscapes are waiting for you. At the foot of Jbel Toubkal (4167m) in one of the most beautiful valleys of the High Atlas this tour develops the Imlil Valley, a unique opportunity to enjoy nature. The landscape with spectacular gorges in Moulay Brahim or villages with traditional markets (like the one held every Saturday in Asni) are views that will accompany you in this fantastic excursion to the Valley of Imlil. Already in Imlil (1.740m), you will take a path in which your first destination will Aremd (1.843m). 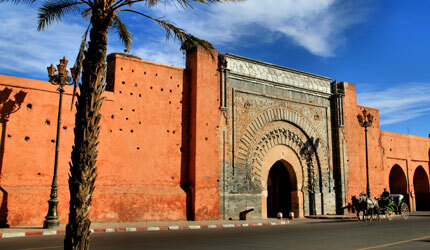 Afterwards, you will take a road dotted with small towns like Ait Souka, Targa, and Imoula. This excursion to the Valley of Imlil also will enjoy the views of the peaks Jbels Aguelzim (3.547m), Aksouâl (3.847m) and the Adrar Adj (3.122m). Then you will make a quiet stop at Aremd, located in the valley of Assif Aït Mizane, famous for irrigated terraced fields of barley, corn, vegetables, almonds and walnuts. After a well deserved lunch stop, you will bear terminate the tour and shall return on the other side of the valley to Imlil. Picnic, welcome tea, bottled water. 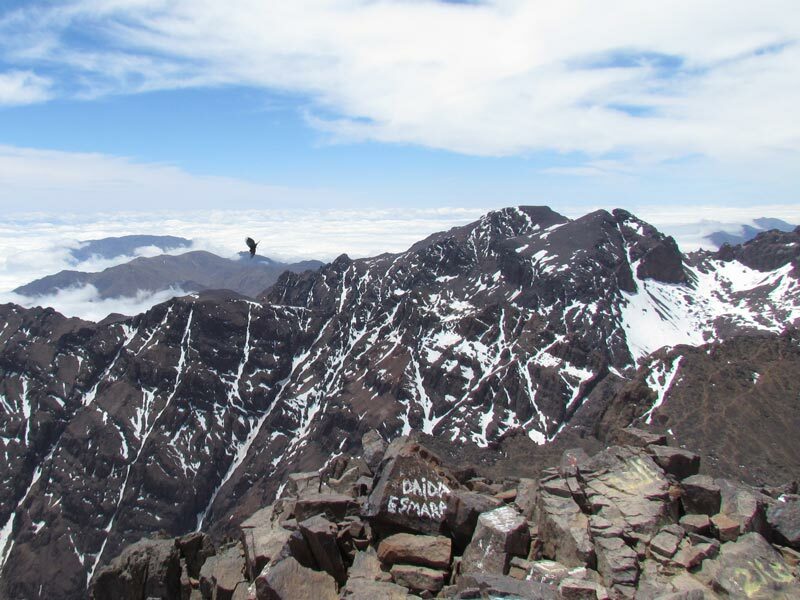 Safe and supervised by professional mountain guides from Amazigh Aventuras travel agency. Children under 16 years must be accompanied in addition to have written permission from parents and / or guardians.